Mrs Courtney Park, IST Librarian and Media Specialist extraordinaire, shared this document with me yesterday, and I’ve already put it on the bulletin boards in my classrooms. 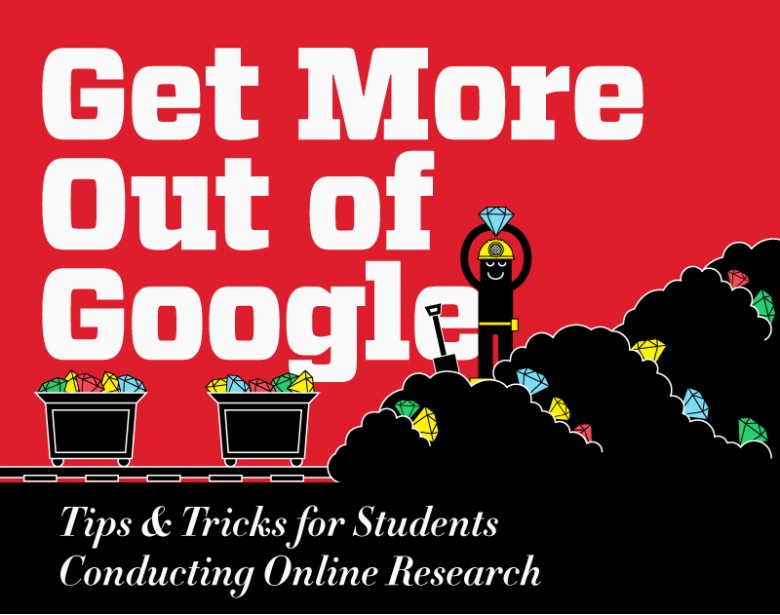 If you are a student (or anyone doing online research for that matter), this is a great resource. Check it out, download it, study it, and use it. If you’re one of my students, know that this will make navigating our Google Classroom experience much, much easier, more efficient, and hopefully highly effective for learning. In other words, you can become a Google Ninja! This entry was posted in Uncategorized and tagged Education, ESS, google, grade 10 science, grade 8 science, online tools, research. Bookmark the permalink.